Wanting to have a reminder of your favorite show or movie? How about wearing your favorite show or movie? 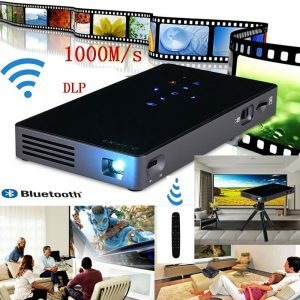 On this page you will find a few options to consider. 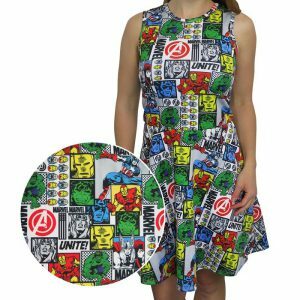 A fashionable, multicolored piece of wearable pop culture, the Avengers Comic Pop Women’s Tank Dress features a multitude of classic comic book iterations of three preeminent Avengers! These images are pulled right from the pages of classic MARVEL comics complete with dotted and striped panels, and floating hero heads usually located on the upper left corner of MARVEL comic covers. It features an unending mosaic of classic and sizable, gloriously black and white Spider-Man comic book panels. You can practically smell the news print! It features a massive, full color image of Spider-Man swinging past his repeating pattern of classic comic book occurrences! The graphics are sublimated, meaning the colors are infused into the fabric. This means they stay brighter, longer! It’s made from 95% polyester and 5% spandex! 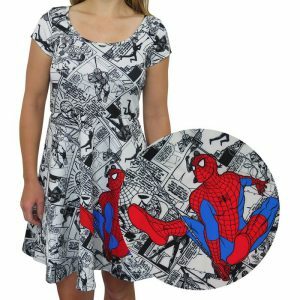 If you consider yourself a fan of high-fashion, Spider-Man, and his many amazing adventures during the heyday of comics, this Spider-Man dress is….yep, it’s calling your name. The cinematic Justice League sport a slick, modern look extending to their character symbols carved from gleaming granite and treated with tempered steel. 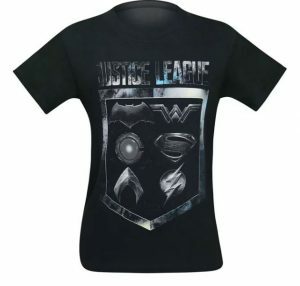 Case in point, our Justice League Movie Badge And Icons Men’s T-Shirt features every glorious, Earth-carved and steel-molded hero symbol representing the appropriate super-person who begrudgingly agreed to Batman’s team-up. Made from 100% cotton, this black t-shirt for men conveys the darker tones of the Justice League movie beset with realistic symbols made official by a framing badge. A bold, modern-day Wonder Woman symbol! It’s purposely distressed and outlined in black. Sporty 3/4″ sleeves! With 100% cotton sleeve inset panels, each maroon sleeve is wrapped in white, meticulously stitched stripes. Equally sporty and curved hemline! Because the best way to express these tenets is through words that inspire discussion, compassion, and perhaps a revolution with more hugs than gunfire. I had no idea you could by this type of apparel and dresses! How fun. Thank you so much for sharing this information with all of us. It’s always so nice to be exposed to different things like this. I am glad it was informative for you. Which one did you like the most?